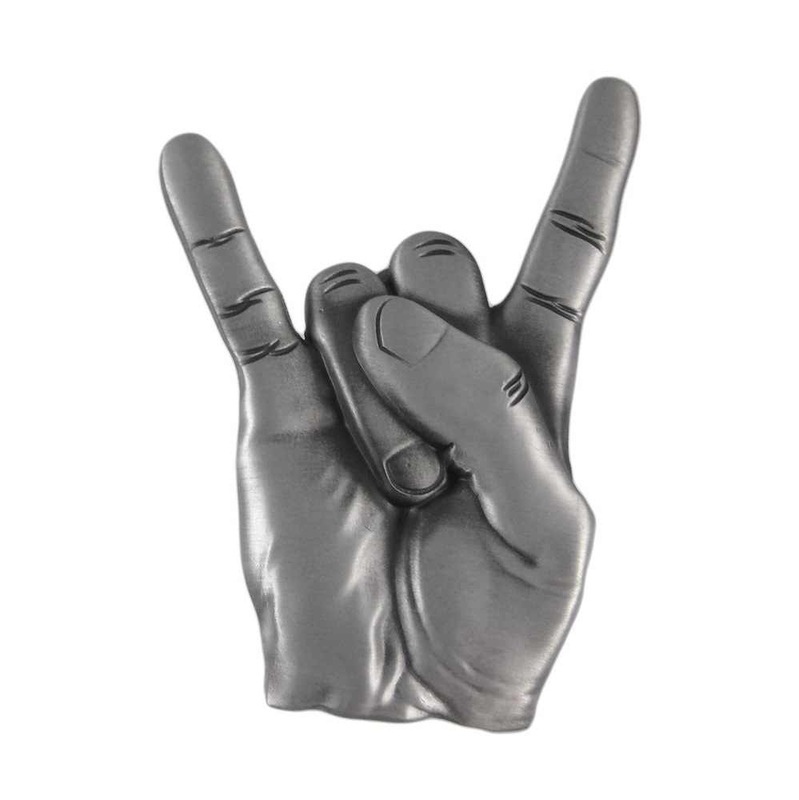 There's one word to describe the way a part of the the world feels since the death Of Ronnie James Dio. He himself sang it 'Lonely' is the word. Making his way thru the crooner days of the Red Caps. Thru the short standing yet hard rocking Elf. On to the dungeons and dragons of Rainbow. The dehuman rule of heaven and hell with Black Sabbath. Diving into the holy last in line life of Dio. 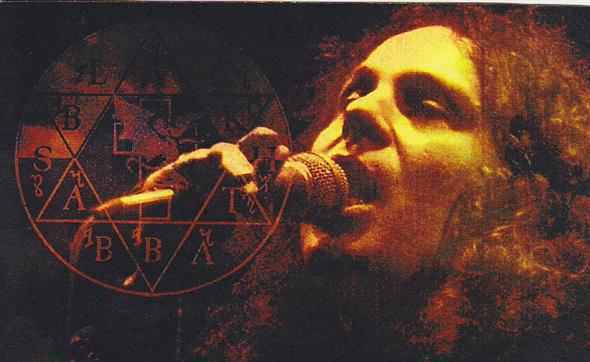 Ronnie James Dio sang from his heart, touching the souls of many. His voice could sound like an angel from above, or the devil you know from the fires below. Due to my age I only came into liking Ronnie his last 15 years. So needless to say I had to catch up on 30 years or more of some of the greatest music to hit any ears. Yet he remained underrated for the most part of his career. Why I'll never know but maybe that's why his fans love him so. Wither opening up their imagination or having them look into their souls and the world as is around them. May 16 2010 Dio lost his life to the horrible cancer that effects the rich and poor, tall and short, white and black. Argued by some to be the most hard hitting death in metal music history. But it brought together the fans from around the world to watch his name be recognized the way he deserved. Thanks must go to his wife Wendy Dio. Behind most good men is a good wife. She is a shinning example of this statement. Ronnie James Dio will never be truly gone. Just pick up those albums he voiced. And he'll be alive in you and me. Just point those fingers up into the sky. He'll see you. Final words from Dio himself. Explaining his most noted gift to heavy metal lore.